Did you know that having your Gainesville area rugs professionally cleaned can extend their lifetime? Removing the dirt and debris trapped in between the rug’s fibers minimizes the damage typically caused by the constant wear and tear of people and pets walking on the rugs or moving furniture across them. As a result, your area rugs look nicer and last longer. If you are dealing with area rugs placed atop hardwood floors, your Gainesville carpet cleaning professionals will follow a few tips to protect the wood. 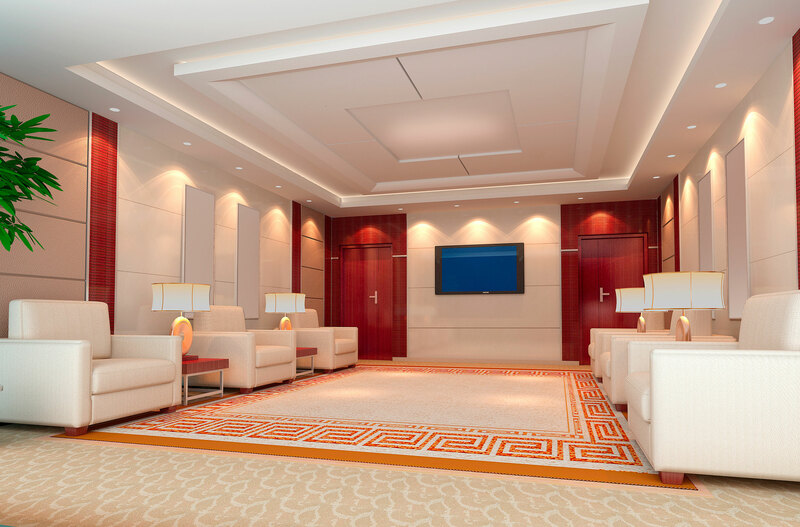 Preparatory Stages: Prior to steam cleaning or shampooing your area rugs, your cleaning professional performs a full vacuuming to eliminate as much loose dirt and debris as possible. Next, the rugs are removed, usually by rolling them up, from the floor to allow for the next phase to take place. 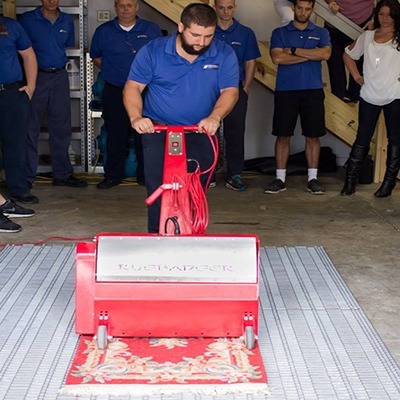 Waterproofing Your Floors: In order to protect your hardwood floors from the moisture associated with steam cleaning or shampooing your rugs, your Gainesville area rug cleaning professional will place waterproof tarps or plastic sheeting on the wood. Most likely, tape will be used to secure the plastic and to keep it from becoming dislodged. Replacing the Rugs for Cleaning: Once the flooring has been properly protected, the rugs are returned to their original location and the cleaning phase takes place. Naturally, the plastic protects the hardwood floors during this process. Location:The rugs must be allowed to dry for one to two full days, depending on the type of rug in question. Once this has taken place, the rugs are placed back to their original location. Optional Strategy: In some cases, your rugs might need to be sent out to a specialized facility for cleaning. This strategy is usually used for rugs that are in delicate condition due to their age and condition.